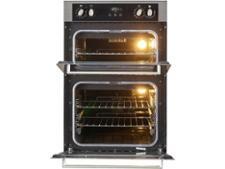 Stoves BI900MF Stainless steel built-in oven review - Which? 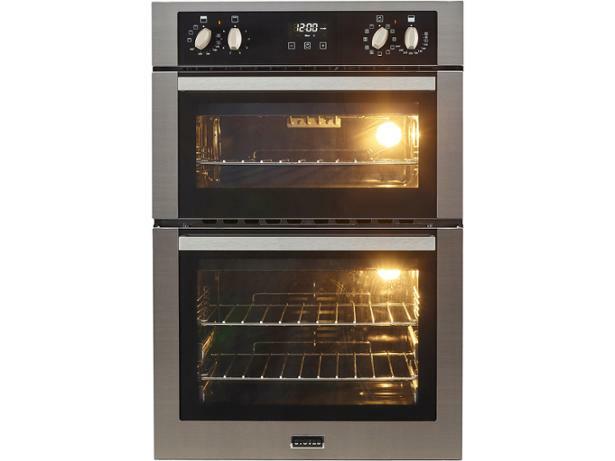 With two ovens and two grills to choose from, the Stoves BI900MF double oven could be ideal if you need to cook different foods at the same time. 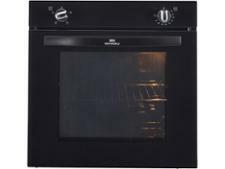 The multifunctional main oven offers a host of cooking functions, including a setting for proving dough, which could appeal to those who like to bake homemade breads. 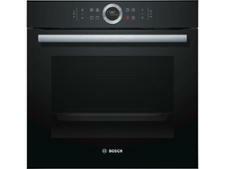 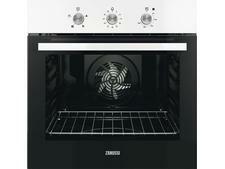 Read our review to discover whether this double oven impressed us in the test lab.